Demand for the BMW i3 keeps on growing and according to the latest sales report, the BMW i3 sales in the first quarter of 2019 were up 16.2 percent, for a total of 9,227 units. This makes it by far the most successful first quarter ever for the compact electric car, which was launched in 2013. In Norway, one of the world’s leading markets for electrified vehicles, pure electric and plug-in hybrid vehicles account for around three-quarters of total BMW and MINI sales. Normally, the sales trend goes upwards as a new car is launched, reaches a peak after about two or three years and then starts dwindling as the new generation starts development and gets ready for market launch. It’s not the case with the i3 though, as the electric vehicle has seen a steady rise in demand in recent years, mostly due to the technical upgrades it received. The original 60Ah model was selling in decent numbers, but after the 94Ah model came out, with a 50-percent longer range, things started to really pick up, range anxiety becoming less of an issue. This year BMW announced that the range will go up another 30 percent thanks to yet another update in the battery department, offering an even higher energy density, of 120Ah. 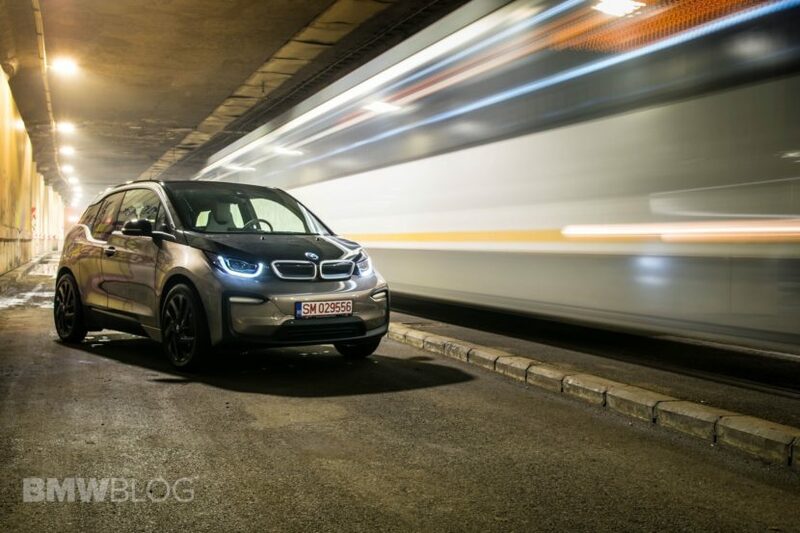 The Germans are so confident in their offering that they actually stopped selling the REx model in Europe, one of its biggest markets for the i3. 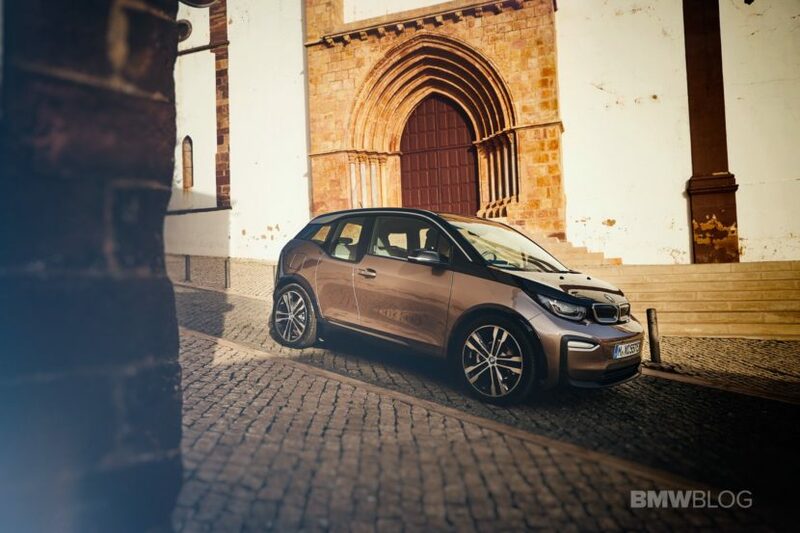 The i3 will be one of the 12 electric vehicles offered by BMW by 2025 and even though it’s not expected to see a second generation in this form or shape, it will remain in the history as the first electric production car for BMW, and one of the most innovative cars of its time. By the end of next year, the BMW Group will have introduced ten new or updated electrified models. By 2025, the company plans to have at least 25 electrified models on the market, 12 of which will be fully electric.